UPDATE: A motorcycle rider has passed away after a serious traffic crash in Halls Head on Saturday night. The 29-year-old man from Dawesville, died yesterday afternoon in hospital. Investigations into the circumstances surrounding the crash are ongoing. 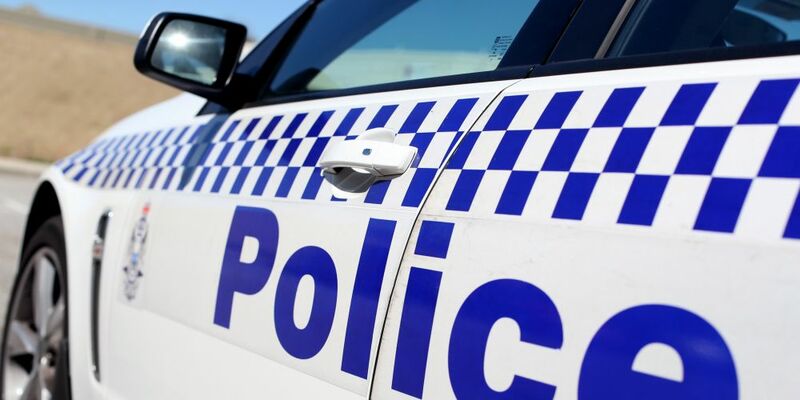 Police said the rider of a black Harley Davidson sped away from police along Pinjarra Road, Sutton Street, Davey Street, George Street, Pinjarra Road and Old Coast Road on Saturday night at about 8.30pm. The motorcycle crashed at the intersection of Old Coast Road and McLarty Street, Halls Head. The motorcycle rider sustained critical injuries and was airlifted to Royal Perth Hospital for emergency medical treatment. There have been several serious crashes at the intersection in the past few years. Major Crash Investigators are seeking witnesses who may have seen the crash or the Harley Davidson motorcycle in the Mandurah and Halls Head areas or have dash cam footage of the motorcycle. Call Crime Stoppers on 1800 333 000 or report online at Crime Stoppers.